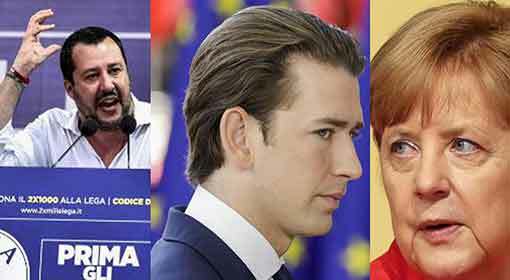 Berlin: Last month, German Chancellor Angela Merkel who made an appeal at the European countries to take an amicable stand regarding the migrants has fallen on her face due to the aggressive stance of the coalition’s opposition parties back home in Germany. 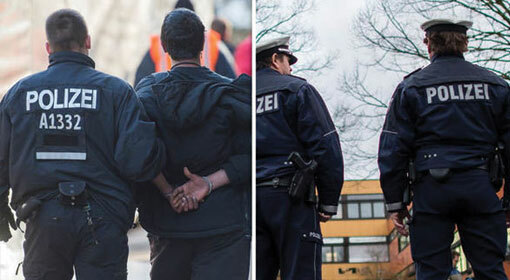 Due to the strong position adopted by the coalition partner, Merkel was forced to take the decision to stop the migrants at the German border and expel the illegal migrants from the country. 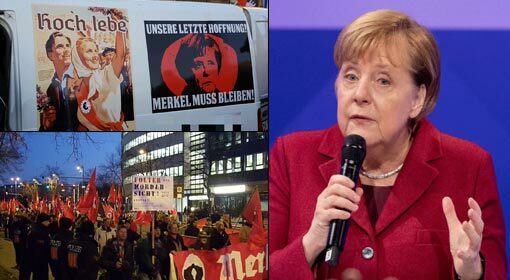 Although Chancellor Merkel has acceded to the demands of the CSU party, a coalition partner, the SPD party that is supporting the government on the outside, has expressed deep regret over the development. 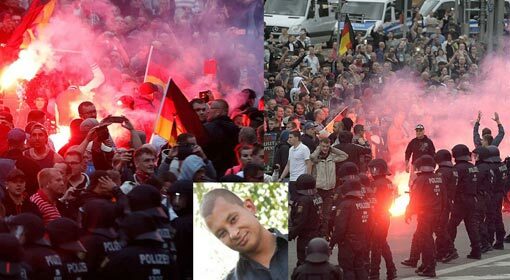 Therefore, there are indications that the political uncertainty in Germany will still continue. 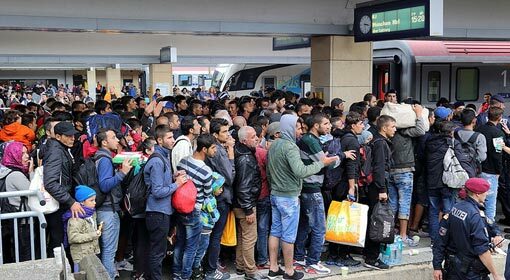 Chief of the Christian Social Union (CSU), a Partner in Chancellor Merkel’s ruling coalition, and the Interior Minister, Horst Seehofer had declared a “master plan” regarding the migrants in the last month. 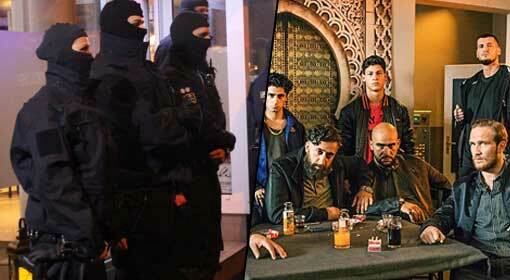 This had provisions for taking strict measures to stop the migrants at the German borders and to expel the illegal ones. 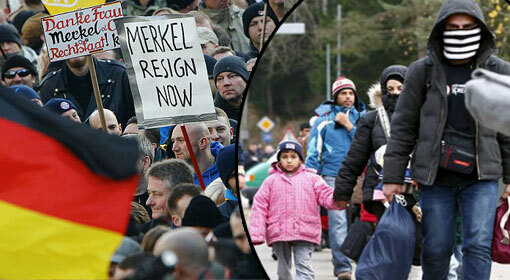 A political crisis has emerged in the country as Chancellor Merkel refused to accept the proposal. 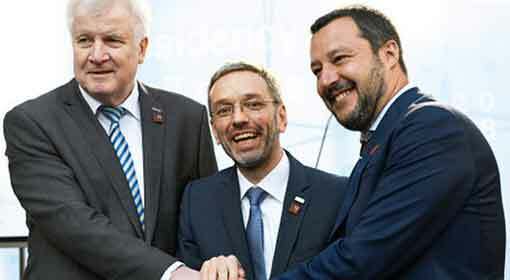 In the meeting of the European Union, Germany and France had to retreat and accept the aggressive demands made by Italy. 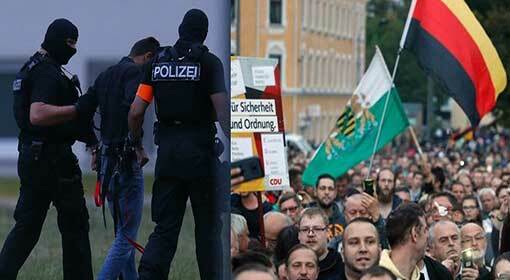 Nevertheless, the statement released at that time did not have any mention of the demands made by Seehofer. Therefore, Seehofer had openly threatened to resign from the ministerial post in the government. The threat issued by Horst Seehofer, the Interior Minister and chief of the coalition party, came as a severe jolt to Chancellor Merkel’s government. Merkel started fresh negotiations with Horst Seehofer from Monday in an effort to save her government. In the negotiations, Merkel accepted the main demands made by Seehofer which include stopping the entry of the migrants entering from the Austria-Germany borders and creating a special agency to expeditiously expel the illegal migrants. 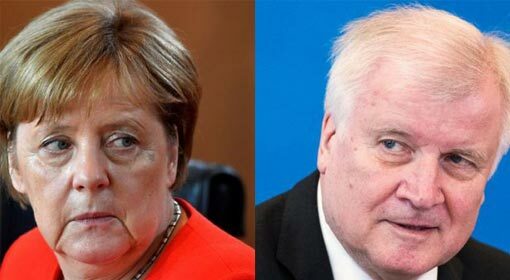 By accepting these demands made by Seehofer and his party, it is apparent that Merkel has stepped back and has thus, been successful in saving her government, at least for the time being.